𝐃𝐨 𝐲𝐨𝐮 𝐡𝐚𝐯𝐞 𝐭𝐨 𝐚𝐩𝐩𝐥𝐲 𝐚 𝐧𝐞𝐰 𝐜𝐨𝐚𝐭 𝐨𝐟 𝐩𝐚𝐢𝐧𝐭 𝐭𝐨 𝐲𝐨𝐮𝐫 𝐬𝐢𝐝𝐢𝐧𝐠 𝐞𝐯𝐞𝐫𝐲 𝟓-𝟔 𝐲𝐞𝐚𝐫𝐬? ‣ Quality siding will maintain its shape and color for at least eight to ten years. ‣ Peeling, cracking, or chipping is a sign that it might be time to seek a replacement. 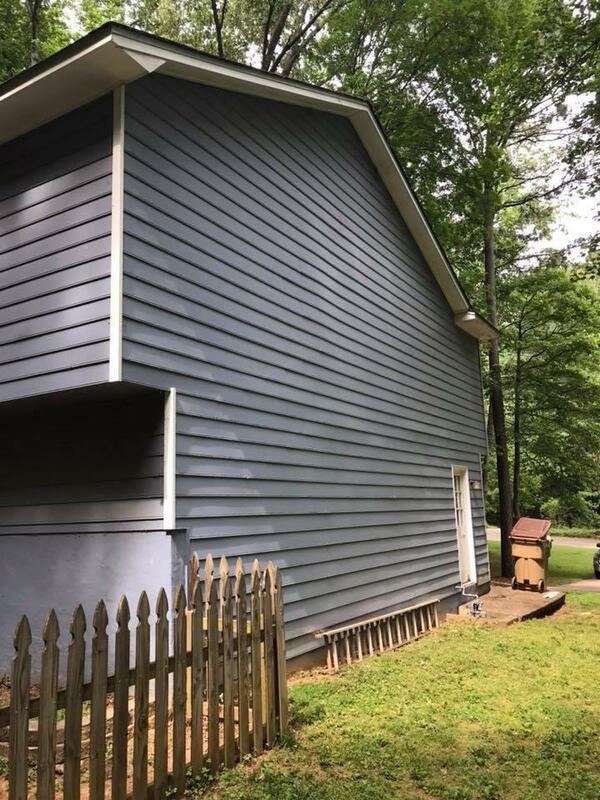 Give us a call today on 770-720-1160 to give you a 𝙁𝙧𝙚𝙚 siding replacement/installation estimate! We offer inspections & emergency roof repair services. Heads Up! They are moving in sooner than planned! Heads up for tonight and into the early morning hours. They are made of composition materials of paper and fiberglass or wood fibers coated with asphalt that have granules of stone. ‣ Fiberglass is very strong and a good choice for areas with frequent high winds.